Cheapest price is $17.72 from Kinguin. Best Prices for Crash Bandicoot N. Sane Trilogy found from 4 stores. Crash Bandicoot N. Sane Trilogy prices has been viewed a total of 1,641 times. 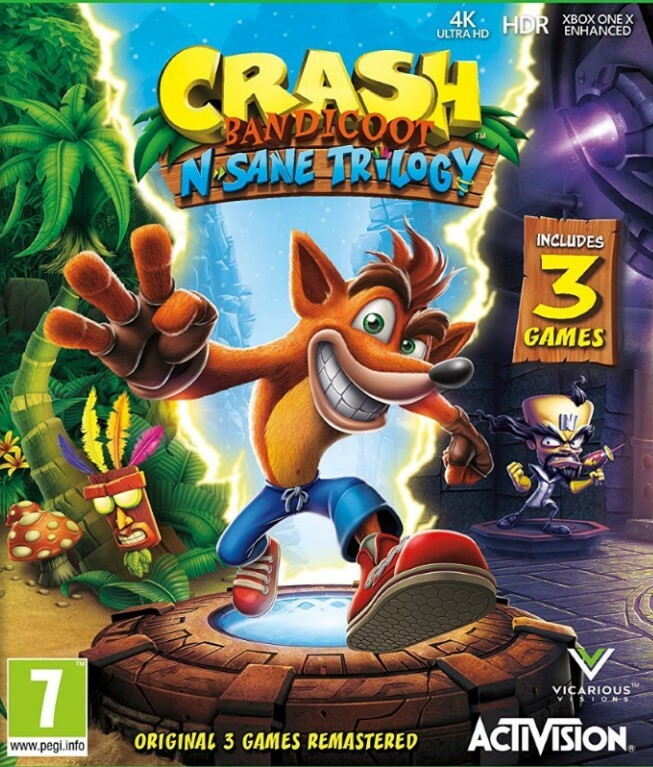 Re-join your favourite marsupial Crash Bandicoot as he spins his way onto PC along with his three most memorable adventures, recreated in stunningly high-detailed graphics.